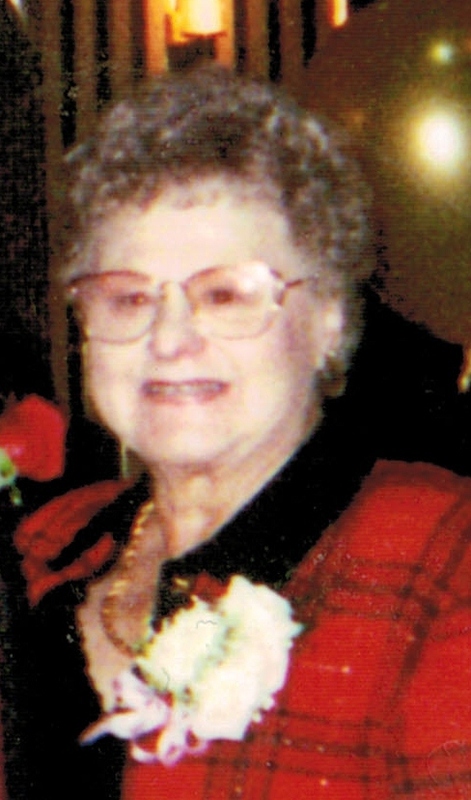 Bettie L. Williams Brown, 81, of Warren, PA. died Tuesday morning at 11:00 A.M., October 30, 2012 after an extended illness. She was born October 29, 1931 in Warren, PA. to the late Matthew J. and Romaine Shirley Williams. She was a lifelong resident of Warren, PA. and was employed with the former New Process Company in the mailing dept. and also with the former Garland Farms, Solar Electric, and waitressed at the former Paces Restaurant. She was a member of Holy Redeemer R.C. Church, former member of the Sweet Adeline, enjoyed singing, gardening, camping and was a former cub scout leader. Bettie always made her children and grandchildren the center of her life. Julie and Family we are so sorry for your loss. Cherish the good memories and know she is in a better place with loved ones now. May god bless you and be with you in this hard time.